It’s here! The inaugural episode of my new adventure! Welcome to the Nebraska Wedding Podcast! Simple name so it’s easy to remember and find. 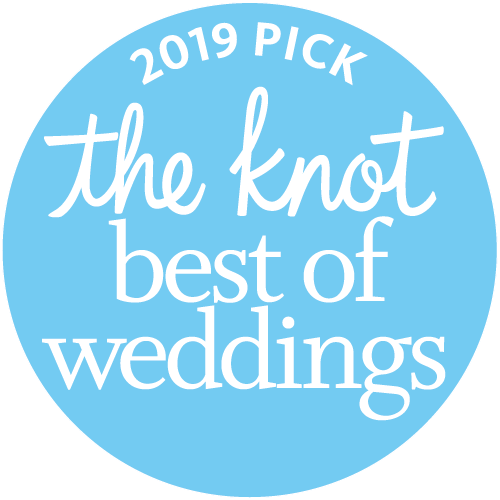 I’m so excited to introduce to my listeners all the amazing wedding vendors in Nebraska. Most of us get to know you when we work with you but I wanted a chance to introduce everyone to these amazing creative personalities! I’m joined today by Dana Osborne of Dana Osborne Design to chat all things design! I learn about how she got started in design and leapt into starting her own business. She chats all about one of her biggest mistakes and how it made her a better businesswoman. We discuss design trends for 2019 as well as the #1 trend she wants to come to the Midwest! Questions on invitation etiquette? We discuss envelope addressing, timelines and how to deal with some sticky family situations! Let us know what you think about the podcast by commenting here or on our Instagram!